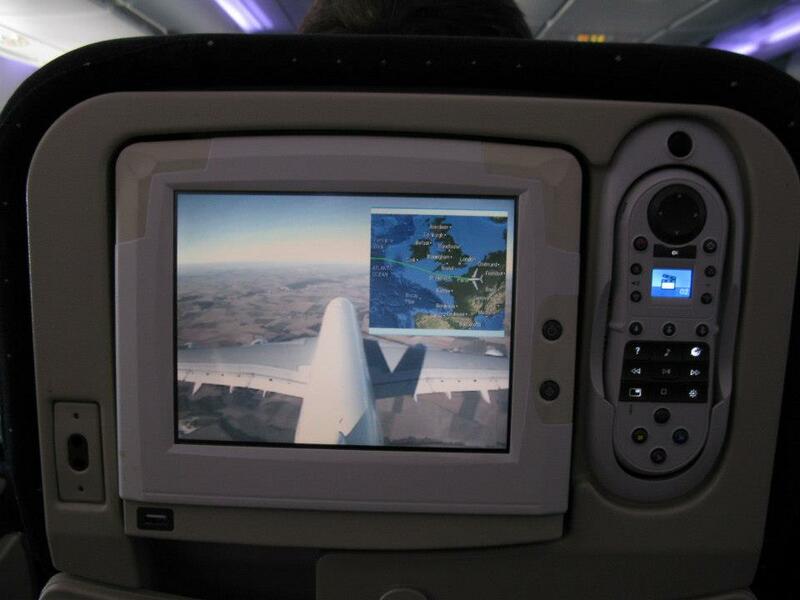 Overcoming Fear of Flying as Inflight Entertainment? 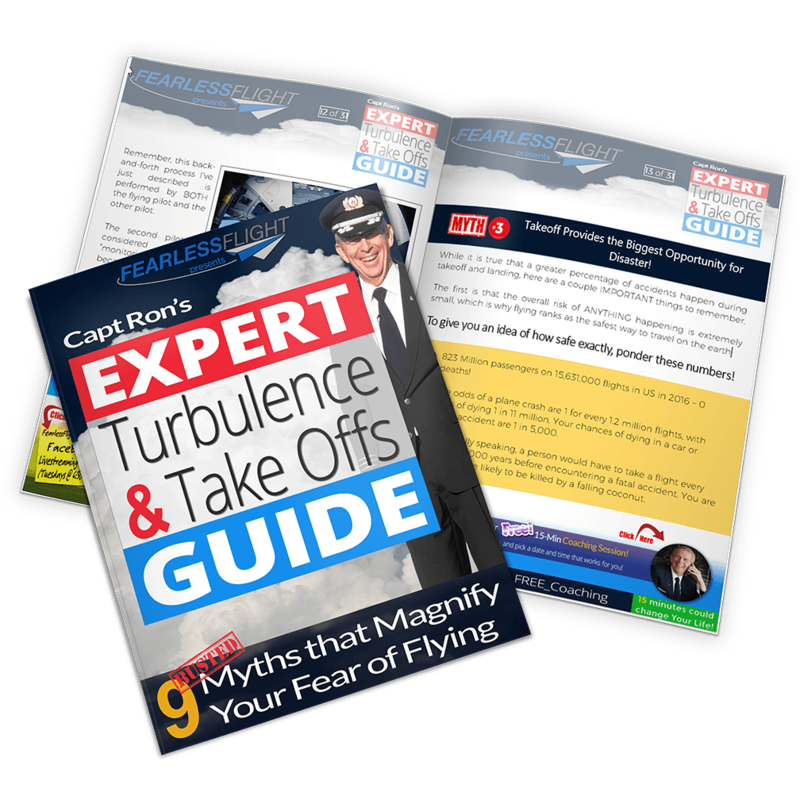 Just about ten years ago I approached a senior executive at a major airline about including a copy of my FearlessFlightTM Harmonizer on the inflight entertainment system. After receiving overwhelmingly positive feedback from so many fearful flyers, it seemed logical to offer something that was both informative and distracting. I’ll never forget his reaction: “Oh, we would NEVER offer anything that might plant the notion of fear of flying.” I attempted to explain that people were already afraid. My experience was that somewhere in the vicinity of 25% of the passengers on my flights had some issue with fear of flying. And if we encountered any clear air turbulence, just about everyone on board suddenly developed an intense interest in what was going on. Despite my assertions, he was steadfast in his resolve. Now it seems that British Airways has no such compunction about such an offering. They recently announced that they were now going to offer a video for nervous flyers on their inflight entertainment system. How cool is that! An airline that actually acknowledges that fear of flying is real. What this means is that you matter! European airlines have long been much more sensitive to the issue of fear of flying than airlines in the United States. British Airways and Virgin Airways are two of the more well known carriers to provide formal fear of flying programs. Would you choose your airline based on whether they had offered fear of flying help as part of their inflight entertainment? Please leave a comment below.